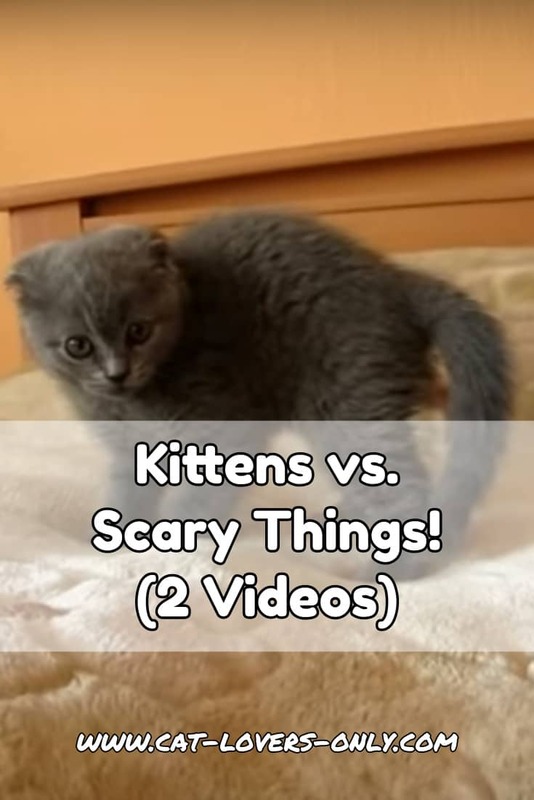 These adorable kittens are ready to do battle with scary things. Would you be as brave? Watch the videos and let me know. This mysterious sphere is clearly something to be reconned with, but kitten is prepared for battle. Where did it come from, what is its power source? Two mysterious spherical things! Are they twins? Did one split into two? How did they get here? No one knows. They must have synergistic power when combined, but this kitten has some special powers, too.